There's not much to say. With only five games left in the NAHL regular season, everything is up in the air. 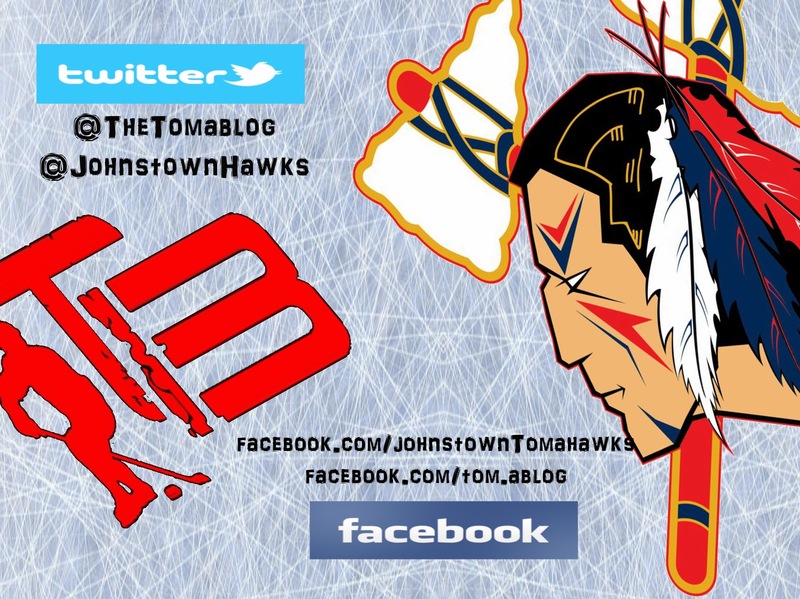 The Tomahawks can still make the playoffs, but they've got to find their game vs Soo or it's not going to happen. The best player on the ice once again this weekend was Alex Okicki. The Tomahawks are 0-5-2 in there last seven games. Ouch. Soo Eagles come to town this weekend for a three game set, and the last homestand of the season. Should be interesting. Anyone know if Jason Spence has another year left on his contract?